Designed for all sealed beam fixtures, including Singer Light #996257. Has standard base. Will fit regular light sockets. 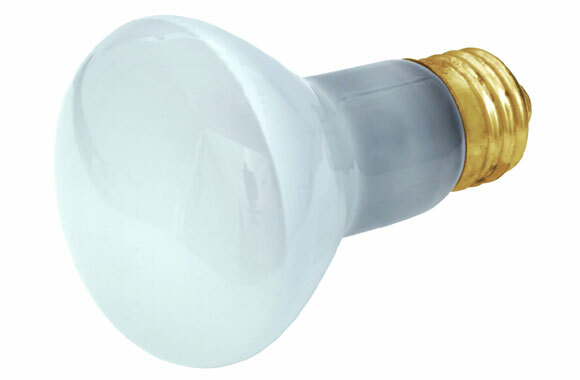 These bulbs are designed to function from motor light leads. Item: Sealed beam bulb. Volts: 120. Watts: 30. 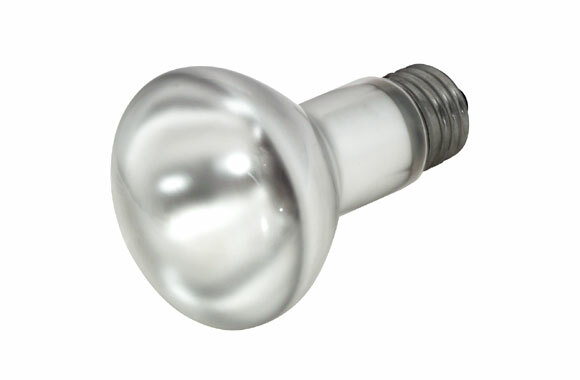 Item: Sealed beam bulb. Volts: 6.3. Watts: 17.